Please contact us if you would like to receive a paper copy of the magazine. For annual reports prior to 2007, please contact us for a paper copy. 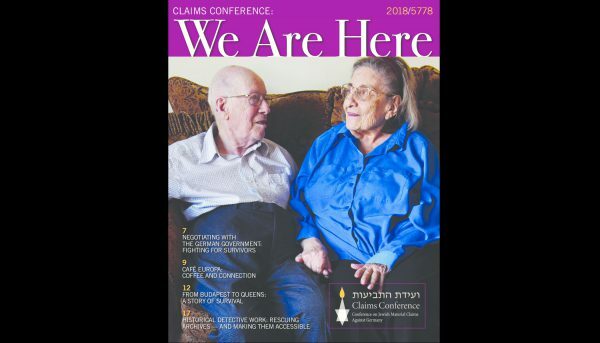 “Holocaust Compensation Payments: Effect on Eligibility for Medicaid, SSI and Other U.S. Federal Benefits” This pamphlet was prepared by Selfhelp Community Services, Inc.
Kavod: Honoring Aging Survivors, an online journal for mental health professionals and family care providers of Holocaust survivors addressing the unique challenges of working with this population.